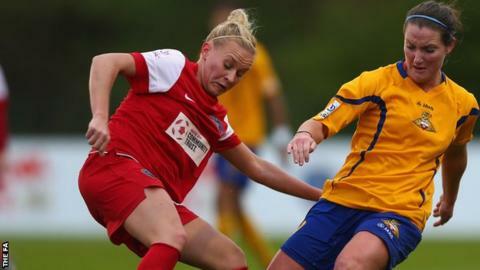 Bristol Academy's Alex Windell is set to miss the entire Women's Super League campaign after suffering a knee injury. The 23-year-old midfielder confirmed on her Twitter account on Tuesday that she had ruptured her anterior cruciate ligament during pre-season. Windell, who played 19 games last term, will be out for at least nine months. Bristol Academy face Chelsea in the FA Women's Cup on Sunday, 13 April before meeting the Blues again in their league opener four days later.